There's a knock on the door, and we open it to find a hooded figure. Is it Gandalf? NO! 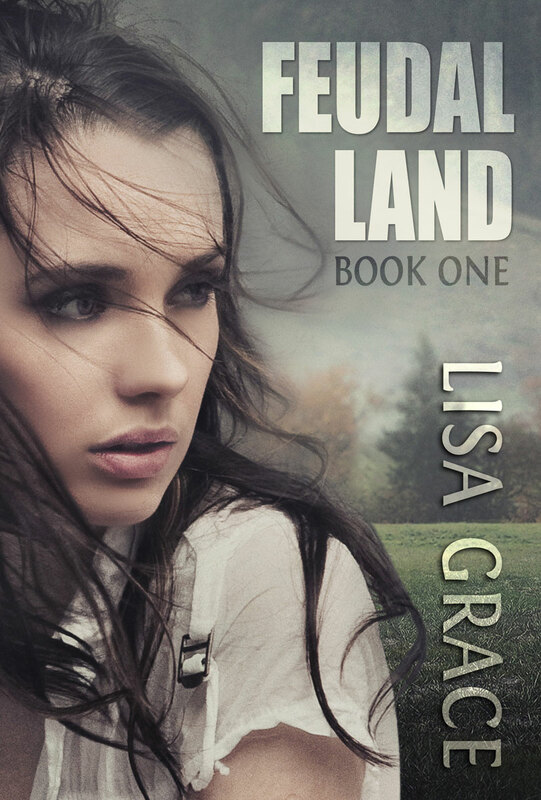 It's Lisa Grace. Let's see what she has to say. When I'm not busy battling supernatural forces of evil, I enjoy swimming with various ocean creatures, paddleboarding with manatees, and snorkeling with mermaids. It's possible because I live along the water on the Gulf Coast of Florida. Here's a minute long encounter with a dolphin off my dock. It's so hard to film the buggers as they move so fast, that by the time I turn my video on—they're gone. https://www.youtube.com/watch?v=nhBrSOZEc1c On my wish list is a waterproof Go Pro camera (actually two, so I can mount one in the water under my board) so I can post more of my encounters. My theme is: Lisa Grace - Where Good Meets Evil It's the commonality that runs through all my novels, whether they're about the angels among us, a future dystopian world, or a blend of real-life history with mystery fiction. 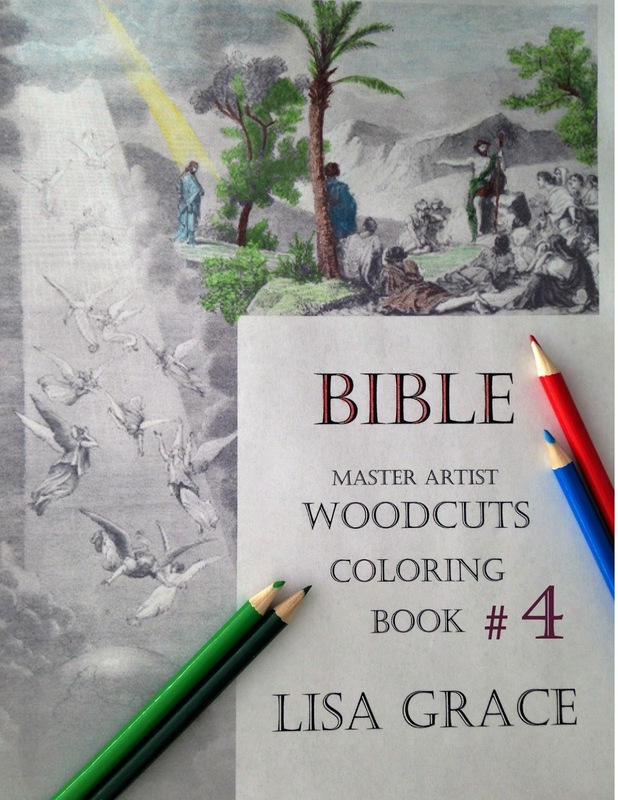 Even my paperback Bible - Master Artist Woodcuts Coloring Books for Adults series shows the intersection of good colliding with evil. I have twenty-three different books available on various bookseller sites. To join my personal subscriber list, go to www.lisagracebooks.com and you'll see the subscribe form on the right. This is the best way to learn of new releases. All of my books are available through Amazon, (some are free), iTunes, and Nook plus various other resellers. Please ask your preferred retailer to stock my books. Thank you! Larry Boy. “I am that hero!” I love his sense of conviction, how he just does it, in whatever manner God calls him to act out. Blind faith, without intelligence. I admire that combination. Not to mention the toilet plungers. Grey. With an “e” not an “a”, plus there is a gusty cool humid breeze. The smell of ozone is in the air. You’re “in-between.” It could rain, get cold, or the clouds could dissipate and the sun come out and shine. But it’s the crossroads of knowing anything could happen next. 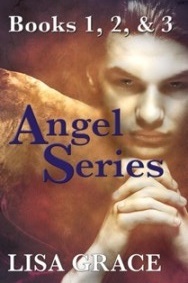 The first two books in my Angel series actually are in movie development through Motion Picture Pro Studios. The lead actors and actresses must portray teens so by the time casting rolls around, (it could be another five years) I need to think of some Hollywood ten-year-olds, and I got nothin.’ I guess my daughter could play one of the parts. I think more about the soundtrack. I like Natalie Grant’s Hurricane, Chris Tomlin’s God of Angel Armies, and anything by Toby Mac. Plus I have a young friend, Nicholas Grass, who writes and performs his own original work. I put him in Angel in the Ice, Book 3. I run across talking animals All. THE. TIME. I’ve found the best way to shut them up is throw food at them. You’d think talking animals would be cool, but they’re really not. About the only thing they’re interested in is what have you got on hand to feed them, and most are unbelievably picky eaters. After that, they mainly want you to scratch itchy parts, and to sniff EVERYTHING. I’m so over it. During “an” alien invasion? You’re talking like there’s only been one! There have been at least three I’m aware of. I guess your memory wipe took. During the Nebold invasion salt was what worked best. There’s a reason I live in a peninsula state and in a peninsula neighborhood surrounded by salt water. The Trask invasion of 08 was the bloodiest. Those outbreaks of ebola? Not! It was Trasks. Then just last year it was the Ozosts. The ozone depletion? Yeah, that’s them. Ozosts can stand higher radiation levels because they have natural radiation filtering systems, kind of like our lymphatic system. NASA did a good job of clearing them out and laying down chem trails to keep them away from what’s left of the ozone. It’s slowly coming back since the Ozosts signed the treaty and agreed to import ozone to replace the damage they caused. In all fairness, they didn’t think we’d miss the ozone, so it wasn’t really an invasion per se, but more of a misunderstanding. By the way, NASA really stands for National Alien Security Alliance. You can light farts on fire. No, that was YouTube. Don’t do it though, my hubby says it hurts. Keep some humor in everything. In all your books. I do enter fictional worlds daily. My life is fictional and I make it up as I go along. That’s the great thing about perceived reality. We-you-get to create it. What do you want to be? Where do you want to live? What color do you want your hair? You truly can do anything you want. Want to play basketball for a living? Start a league, join a team, or coach one. God made you totally customizable. Work with what you have, and GO for your goals. I like unicorns and swimming with mermaids; so I do, in my mind, in my own fictional world. I love the water so I live on the Gulf of Mexico and get to paddleboard with manatees and dolphins. Make your dreams come true. Texting has effectively eliminated quite a few letters. BUT if I had my choice, it would be the letter “e”, just because it’s the most popular letter and that would make it fun for everyone.